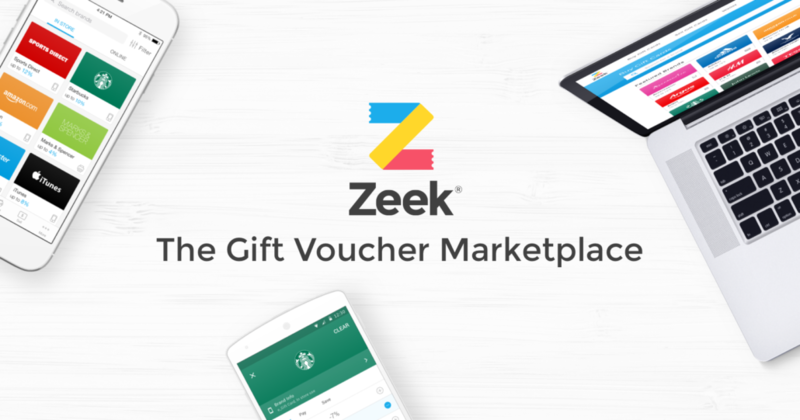 ZEEK is a marketplace for buying and selling High Street gift vouchers and gift cards as well as e-coupons. You may have seen them on a TV commercial or social media and is currently my favourite app! No doubt that We have all at some point been in receipt of a gift voucher that we are unlikely to use, they end up sitting in a draw and in time become useless because the expiry date has passed! Or you’ve been lucky enough to spend the voucher but on something we had no intention of purchasing …… ever! Without sounding ungrateful…how many of us have kicked ourselves that we would have been better off with a love to shop voucher or the cash! Christmas is fast approaching, I find it a lot easier to buy vouchers for my family and friends. It saves a lot of hassle and any embarrassment from buying them something they have to pretend to like as I have been known to get presents VERY wrong! I was introduced to ZEEK by a friend who kindly gave me a promo code which instantly credited my account with a FREE £5 to spend…splendid! I couldn’t quite find anything at the time so I saved it until another time. 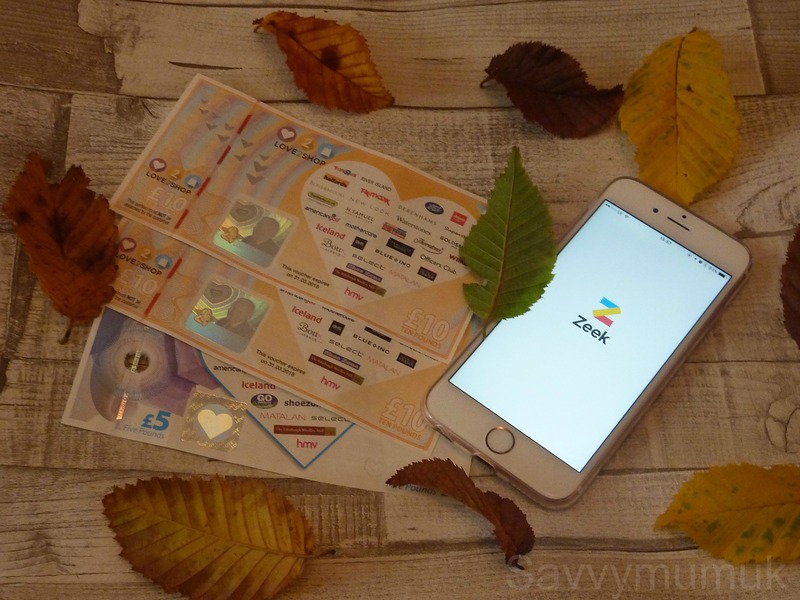 The idea of ZEEK is that you can sell your unwanted gift cards/vouchers even if they are E-Vouchers and if selling you have the opportunity to offer a reduction i.e. 10% off the voucher total to try and encourage a quicker sale. I personally have not sold on ZEEK but I have considered this. I can understand that some people may be a bit dubious about using the App but I’ve used it solely to buy over £200 worth of vouchers now both e-vouchers and physical vouchers and have never had any issue at all. It is particularly good if you are planning on buying something from a particular brand anyway instead of an impulse buy. 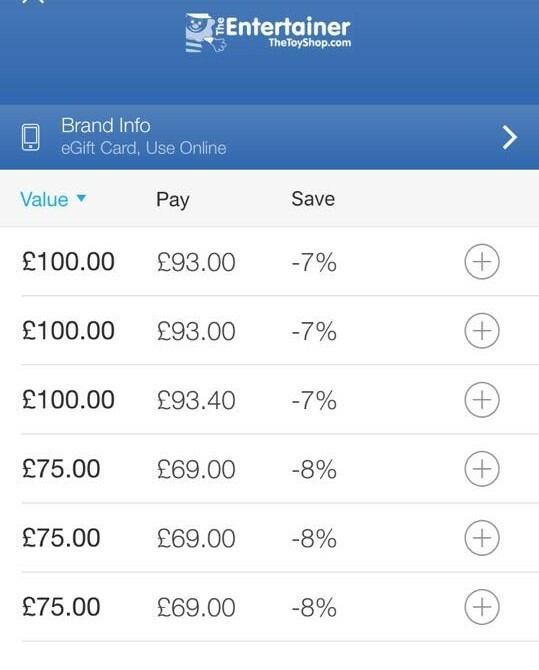 You can search all retailers in the search bar at the top and see if there are any vouchers available at a reduced cost. If so, you’ve got nothing to lose. Once that has entered you will see your account credited with £3 immediately. 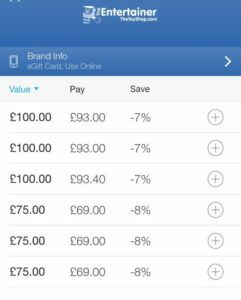 You don’t need to work solely on referrals you can add your own money to make up the amount of the vouchers you wish to buy. I find the app very safe to use, any questions you may need to ask are all on their FAQ section. You can choose between online vouchers (e-vouchers) and instore but of course, this would depend on what the seller has available. If they are selling in-store only vouchers then this is a physical gift voucher that is sent to your address and P&P is free and they are sent recorded delivery. I ordered 2 x £25 In store Tesco vouchers and received them within 3 days. I used them both on my grocery shop without any problem at all. 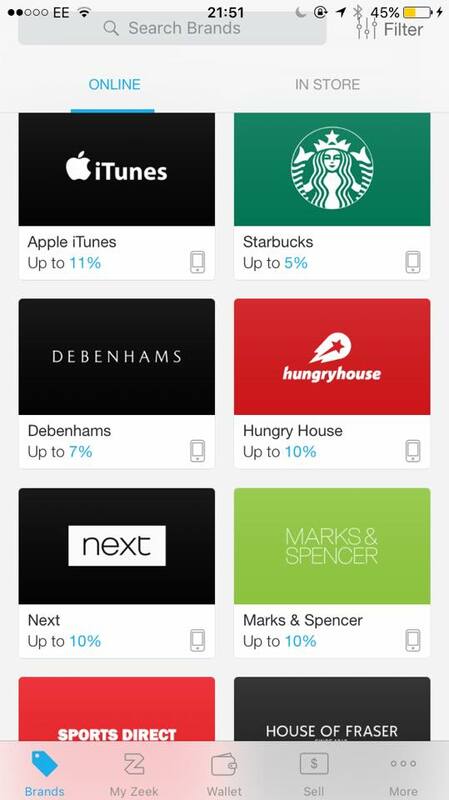 An E-Voucher is available to use immediately when purchased, you will be given the code and pin number and your credit is available to spend there and then. I tried this with an online £25 New Look voucher. As soon as I purchased the voucher it was instantly added to my wallet ready for me to use instantly I used this in conjunction with the 30% discount code for signing up to their newsletter. I got my £25 voucher for a total of £18 once my free £5 was deducted. There are only two downsides that I found whilst using Zeek. 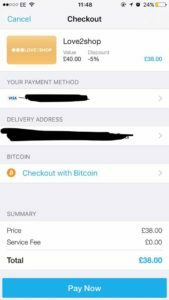 I found that when I purchased the 2 x £25 Tesco cards and although I had the relevant credit in the account to cover the cost of this. 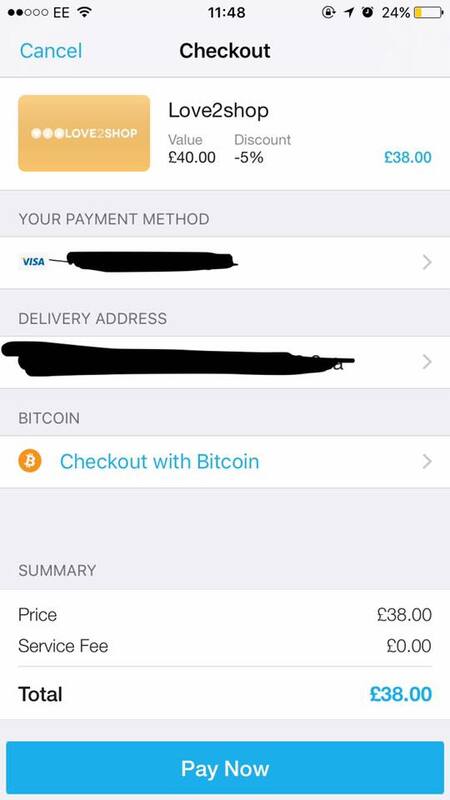 I was still required to pay £1 of my own physical money (leaving me with £1 credit on my account!) I don’t quite understand why this is necessary but it is stated in their FAQ’s that they must show a physical transaction has taken place. I didn’t feel the need to follow this up but you could do if you feel it is an issue. The other downside would be the selling fees. I personally don’t think I would be one to sell my cards/vouchers on ZEEK because the fees are quite high and It probably wouldn’t be worth the financial loss of the voucher but clearly others are happy to sell. So, there you go! I still love Zeek, I feel like I want to shout this from the rooftops because the more people who use it the more we all save. 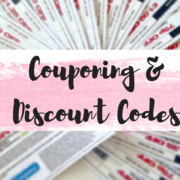 Also, if you have the time and are quite clever you could really make some great savings just by initially getting your voucher with a discounted price, looking online for discount codes and offers and combining the two. Besides, the more friends you give your own promo code too, the more money you make – you may not have to spend a penny. Previously you would receive £5 for every friend you refer and they get £5 too but this has now changed to £3, it’s still free money though right? and if you are buying gift vouchers anyway why not get them for less?. Work hard and you might just get Christmas covered? 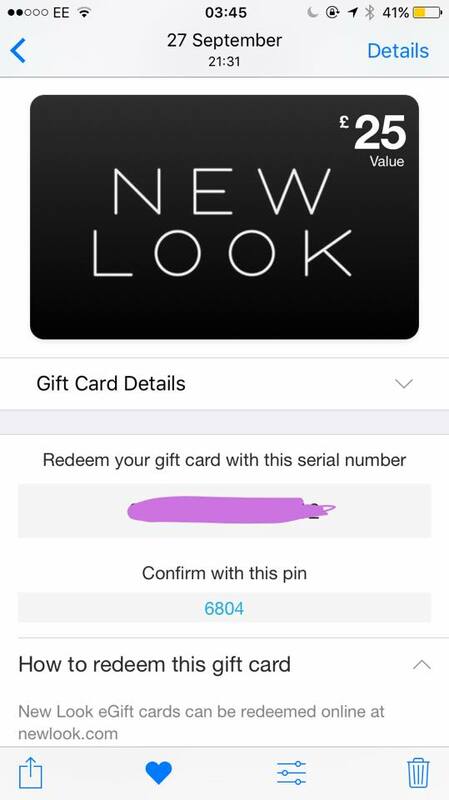 Overall, I really want this app to continue to work I would hope at some point they re-think the selling fee’s but as a buyer I’m extremely happy (I find myself scrolling through before I go to sleep) If you the sort of person who sends gift cards/vouchers at special occasions i.e. birthdays, Easter, Christmas. Always check ZEEK first. 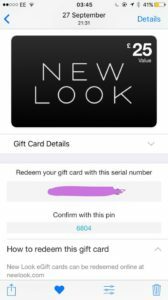 Full disclosure: I was given some in-app credit for review purposes, but also used my own money to spend on additional vouchers. All thoughts, comments and opinions my own.